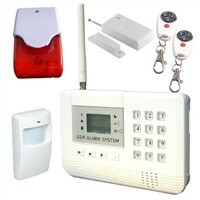 The GSM Alarm System S100 with multi-functions. It integrated GSM Module inside, and almost all useful functions and features of the alarm systems in the worldwide markets. 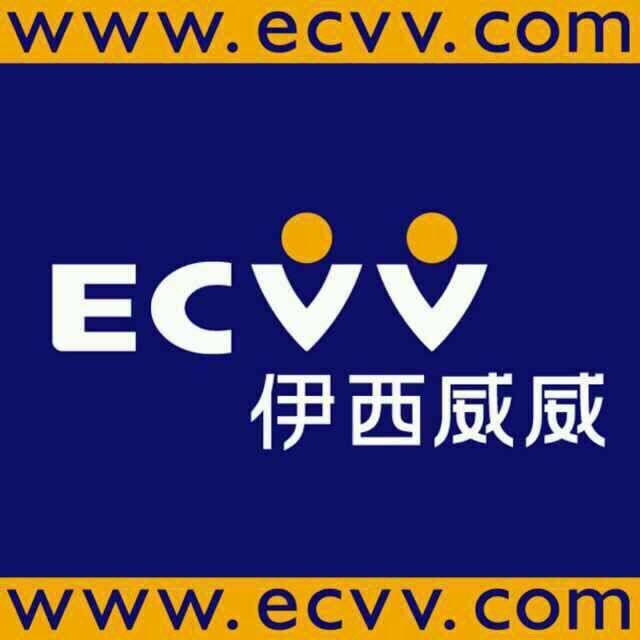 Also it with innovative and experienced functions and features to meet the required and potential demands. 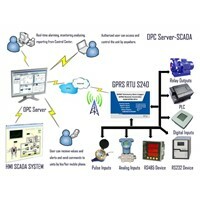 The GSM Alarm System S100 is a new security protection solution. It is special for home, house and office and other applications. It based on Wireless GSM Communication network; it can alert you by SMS and calling. 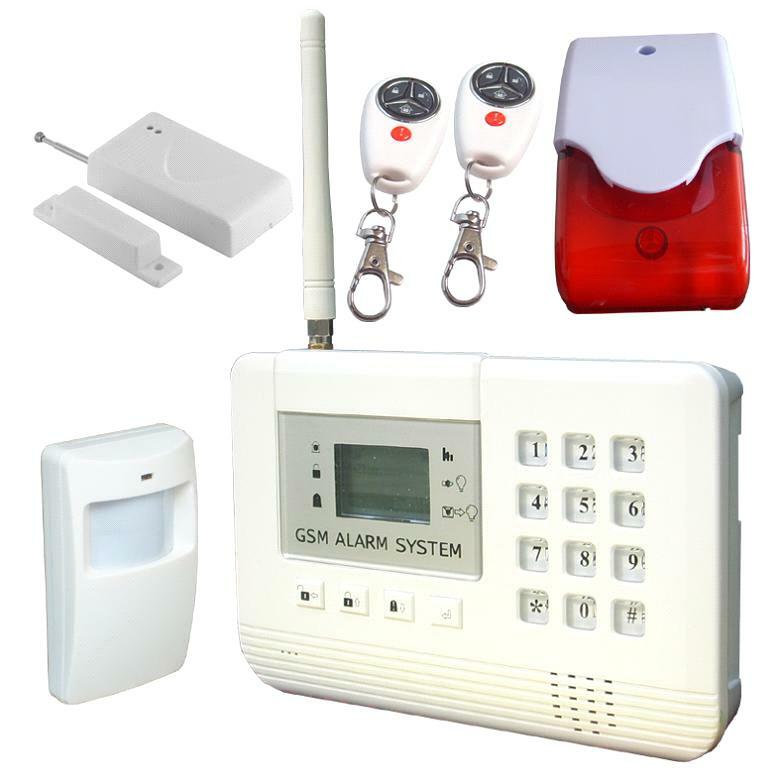 The GSM Alarm System S100 supports two way voice communication and wiretap by intelligent technology. It can answer the incoming call as well as dial out to the others. It is very useful for user to create voice communication or listen in the houses. The GSM Alarm System S100 supports Watchdog, once the sensor in this zone triggered in the preset time, will not alarm, if the sensor hasn’t been triggered in the preset time, will alarm. 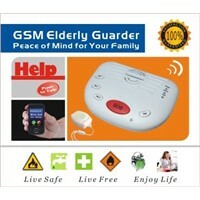 It is useful for monitoring elders, children and the person on-duty. The GSM Alarm System S100 equips with two output relay, one is link-output relay, special for switch on or off appliance while the system alarm, another is independent output relay, it can be switched on or off by SMS commands. The GSM Alarm System S100 equips with LCD display entire operation menu, all operations and settings are visual and intuitive! 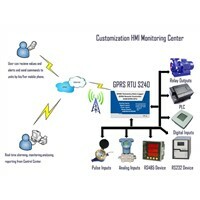 The GSM Alarm System S100 supports GSM Jammer interference! The GSM Alarm System S100 with user friendly design idea, all operations and settings are visual and intuitive!